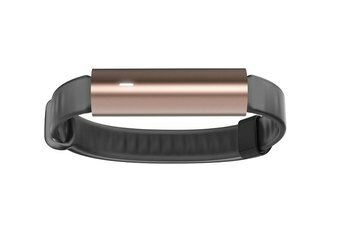 The Flex 2 is Fitbit's first waterproof tracker, suitable for wear while swimming or in the shower. 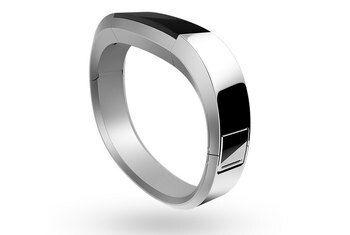 It's light and discreet, and it can be worn in a variety of wristbands or pendants. 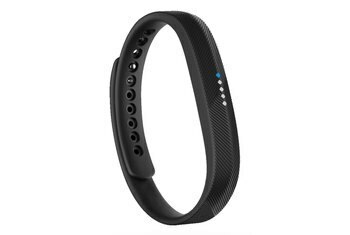 The Flex 2 automatically tracks activities and connects to Fitbit's excellent mobile app. You'll need Fitbit's mobile app to get detailed information, as the Flex 2 does not have a true display. The band's clasp can be difficult to maneuver. It lacks heart rate tracking. 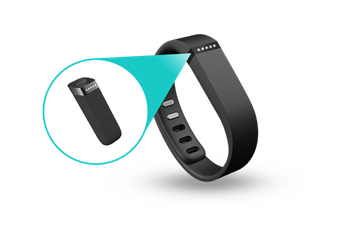 Thanks to the Fitbit Flex 2, you can no longer complain that Fitbit doesn't offer a waterproof fitness tracker. This is the company's first device that can be worn in the shower and the pool, and it comes with a swim tracking feature to boot. Like the original, the Flex 2 lacks a display, relying instead on five lights to deliver notifications. Like the original Flex, the Flex 2 can be worn as a simple rubber wristband, but the new model also has some high-style alternatives; it can be worn in a metal bracelet or in a pendant around your neck. The Fitbit app is the same one used with other Fitbit devices, and it's one of our favorite fitness apps. Keep in mind you'll be using it frequently, since the Flex 2 has no display. 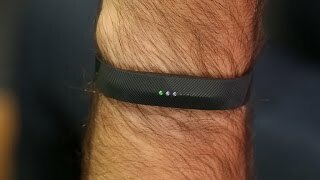 There's one detail on the Flex 2's classic band that I found very beneficial: It has a tighter-fitting, surgical-grade stainless-steel clasp, making it harder for the band to fall off, especially during more rigorous workouts — or, say, a very intense mosh pit at a punk rock show, where my first-generation Fitbit Charge fell off three times. If you think this is expensive, compare it to the cost of gym membership or a decent pair of running shoes. I actually saved the price of my tracker over a couple of months of walking rather than catching the bus or tube home. 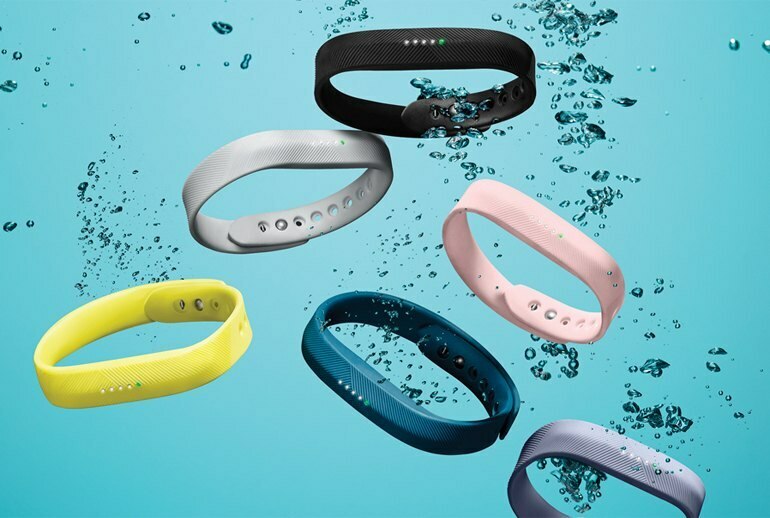 Fitbit Flex 2 is the first swim-friendly fitness tracker from the company and we can almost hear the collective sigh of relief. But in exchange for that long-overdue swim-friendliness, other features are lost. 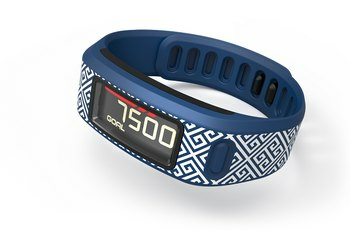 There's no heart rate tracking, and it doesn't have a display. 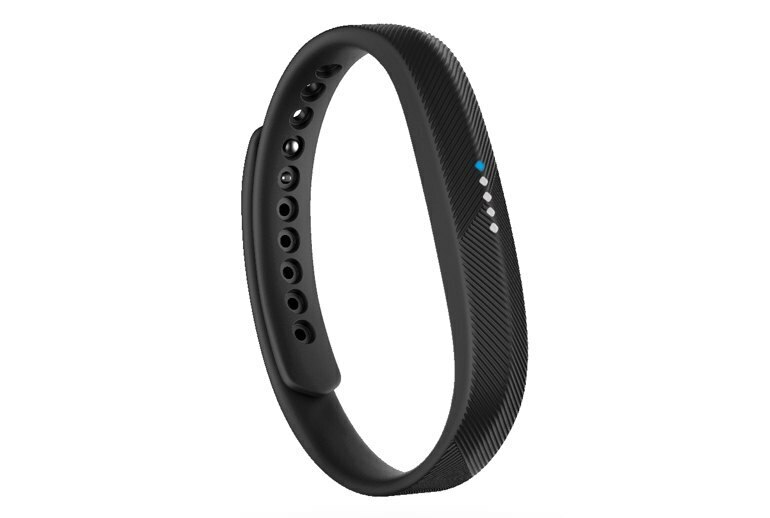 The Fitbit Flex 2 is a little thicker than its predecessor, and the 'face' part of the device is chamfered, with the LEDs arrayed along a ridge. 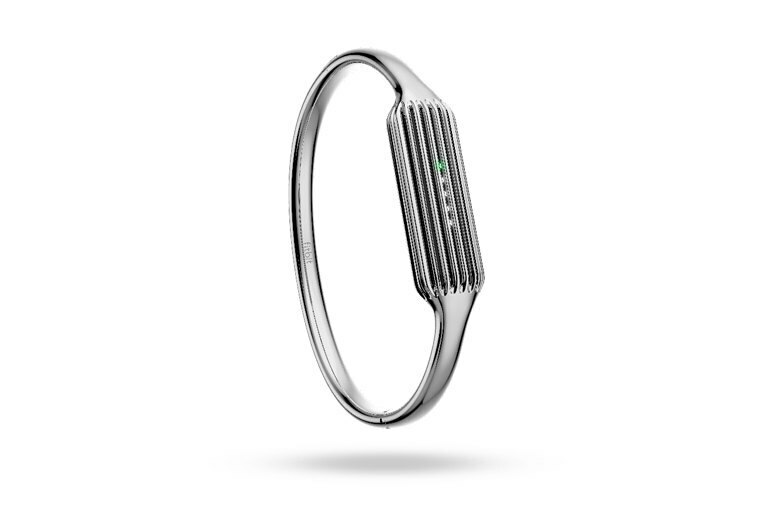 It's something we've never seen on a fitness tracker before, and it looks great on the wrist. For a tiny tracker with just an accelerometer built in, even with LED lights, the Flex 2’s battery should last longer. I really liked some of the jewellery-like accessories and can see them being a real hit, especially with those who want to have the flexibility to transition from the gym to gala-wear. But to its credit, Fitbit has almost perfected the art of subtle motivation, if you could just get past how demotivating the accuracy issues are. "Overachiever!" the app practically shouts if you’ve far surpassed your daily step goal. 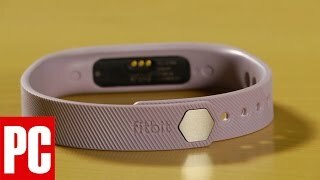 The Fitbit Flex 2 is a lovely, simple tracker that has a more interesting and exciting design than its predecessor. 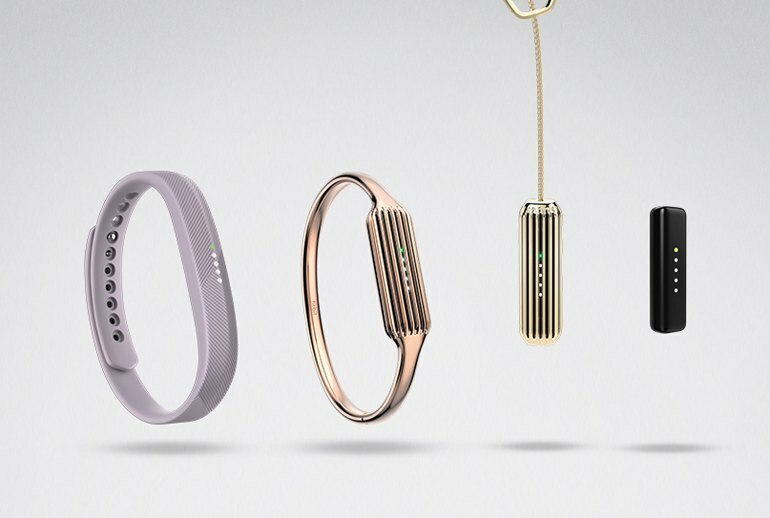 Not a great deal has changed in terms of looks, but Fitbit has done enough to ensure the new generation doesn't look like a boring rubber band.